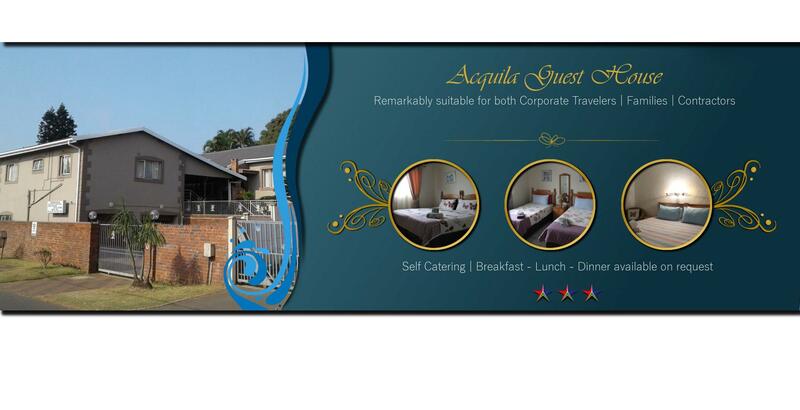 Rise up to the peaceful tranquil garden setting of Acquila Guest House situated in the scenic Bluff valley, south of Durban. Relax in the tranquil garden setting sipping on a well-deserved sun downer with the natural bird sounds. 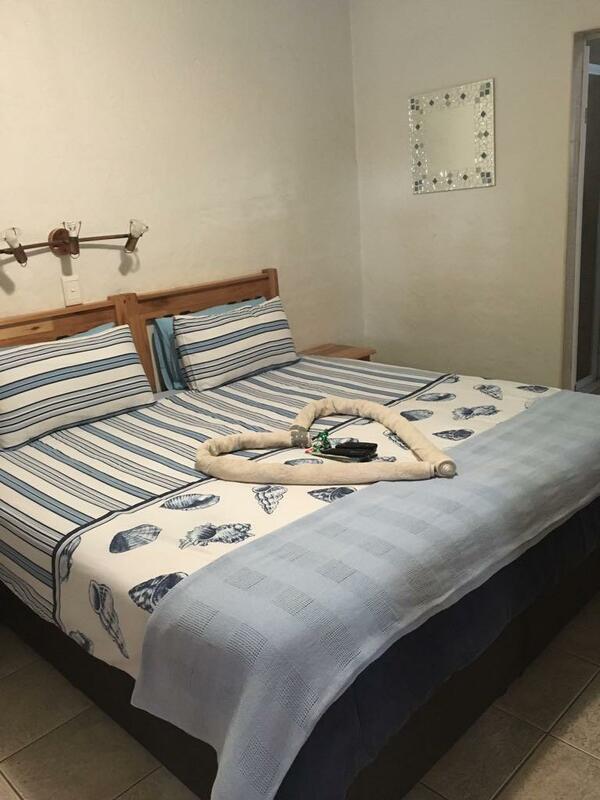 The lodge offers tastefully decorated modern furnished accommodation. 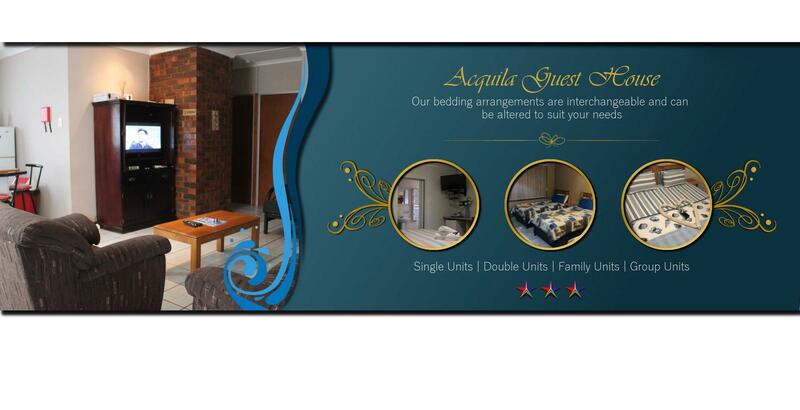 All units are partly air-conditioned with DSTV, electronic safes in certain bedrooms and either partly or fully self-catering. Secure on site controlled access parking is available to all guests. 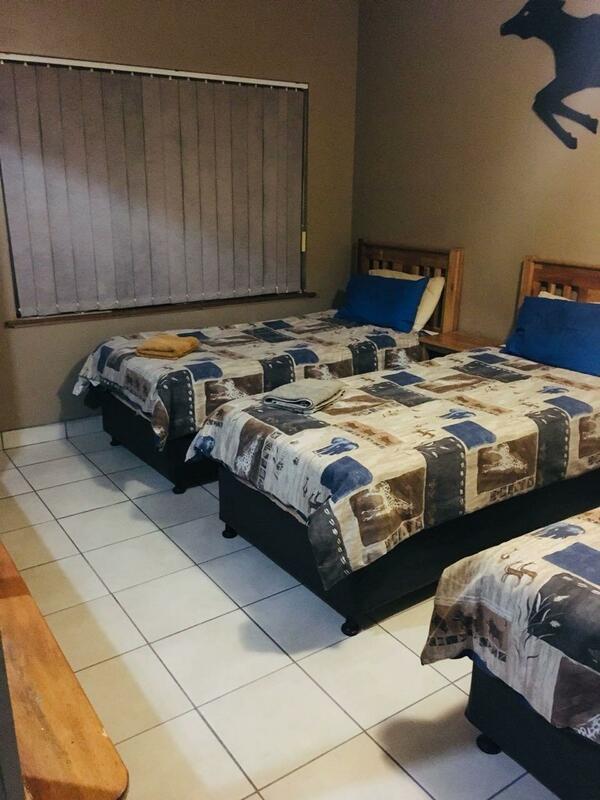 Choose from 2 spacious fully equipped, self catering guesthouses sleeping 6 and 8 guests respectively OR from our Double En-Suite king size rooms. 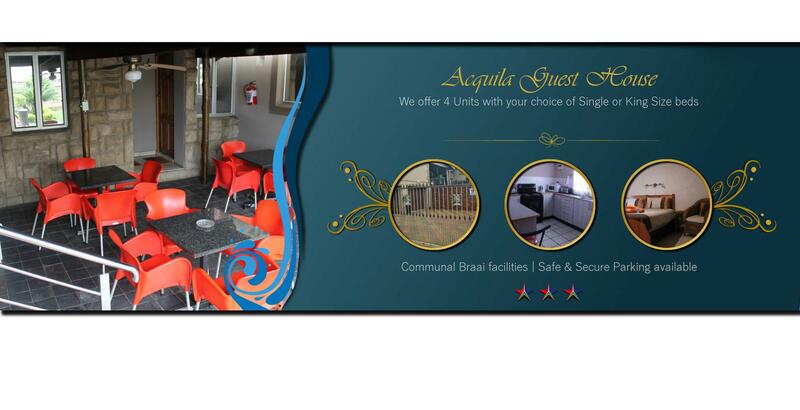 At Acquila Guest House we would love to hear from you! Please send us your review by going onto our Testimonials page and filling in the form at the bottom of the page. Whether it be good or bad, with compliments or suggestions all reviews are welcome. Posted below are some of the Amazing reviews we have received from our valued guests. Beautiful setting, very friendly and helpful hosts – only sorry we missed the breakfast as we left on a Sunday morning." "The place is cosy and homely. If you think the staff is excellent, wait until you meet the owners and you realize that professionalism is the name of the establishment. Considering the rates, the place was value ." "Spent the long weekend at Acquila…everything was great. Nonnie and Leon were very kind, friendly and helpful. Whenever we needed skmething they did not hestitate to advice and help. They made sure our stay was comfortable and great. We loved unit 2s chill area, we made sure we put it to good use. It was great for our late night braais. I couldn’t find fault with the place and service even if I was paid to. You feel right at home when you’re at Acquila. I’m definately going back very soon. This is one of those places that u should not hesitate to visit for a weekend or even longer. Nonnie and Leon you guys were awesome and thank you for the great hospitality n kindness. 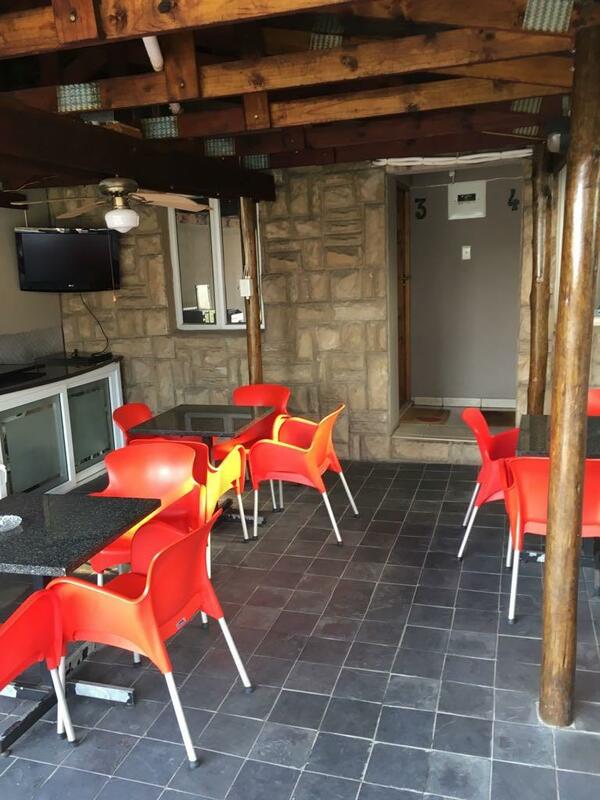 "We visited Acquila Guest House for the weekend of the 16th July to watch the Sharks game being played in Durban. We made a group booking for 6 of us. 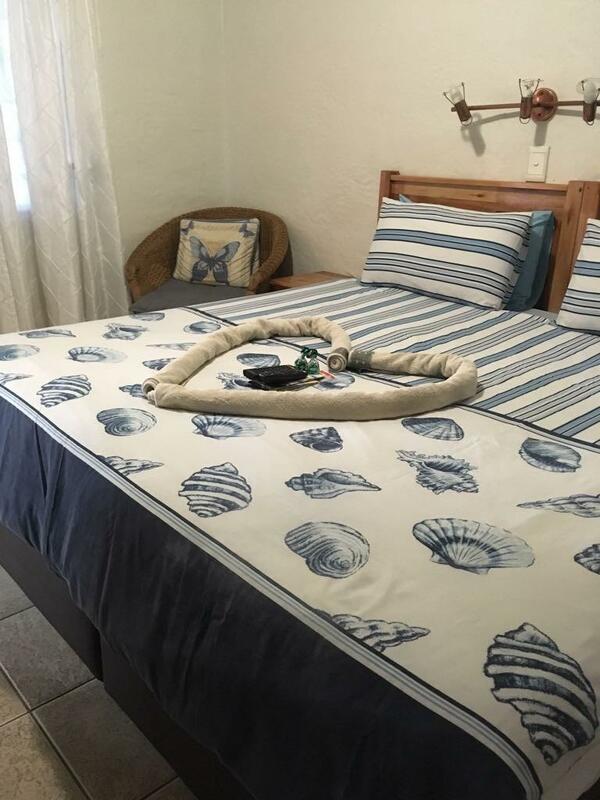 We had a warm welcome and found the Guest House very spacious and tastefully decorated. Our stay exceeded our expectations. Thanks to Leon and Nonnie for your friendly, helpful service and we hope to visit you soon perhaps bring the family along. We will certainly tell our friends."